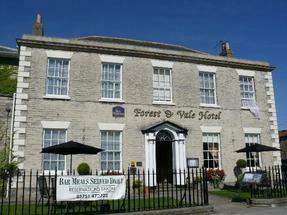 BEST WESTERN Forest and Vale Hotel, Pickering, UK. Standing proudly as a 230 year old listed Georgian Manor House, the hotel has a long history of hospitality. The elegance of the building and the warm and welcoming team set the tone for a truly relaxing stay. Choose from traditional or contemporary style bedrooms all offering a high level of comfort. 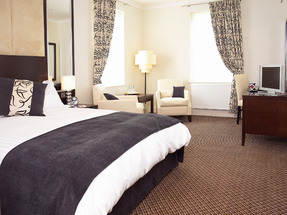 You’ll find pocket sprung mattresses, comfy toppers and quality bed linen on all our beds, whilst in our superior rooms you'll benefit from an individually designed retreat! Some overlook the gardens, some have four poster beds/half tester beds/king size beds and all have seating areas. 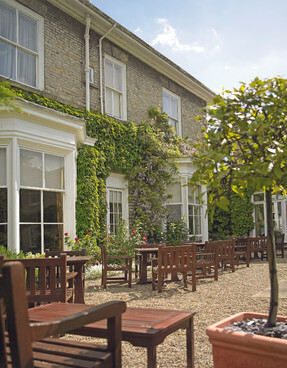 BEST WESTERN Forest & Vale is a very popular choice for weddings, conferences and functions, its idyllic walled garden offers the perfect secluded backdrop, whatever the occasion. Guests have a choice of where to dine - either in our lounge bar or in a more formal restaurant. Our chef uses as many locally produced ingredients as possible to providing an excellent balance between imaginative and traditional cuisines. Fancy just a drink or two…. you’ll get a warm welcome in the bar and weather permitting you can take a seat on the terrace or in the walled garden. With plenty of free onsite parking, complementary Wi Fi in all bedrooms and public areas and some great home comforts, why not pay us a visit.